Last month, Universal confirmed that it had cast Tom Cruise in 2017's The Mummy. And the studio’s monster madness continues with similarly massive star power, with the news that Johnny Depp has signed on to play the title role in The Invisible Man. Depp, of course, is no stranger to hiding his visage beneath make-up, prosthetics, fake pirate teeth, etc.—but it’ll be interesting to see what approach Universal decides to take, especially since special effects have obviously improved in the past eight decades. 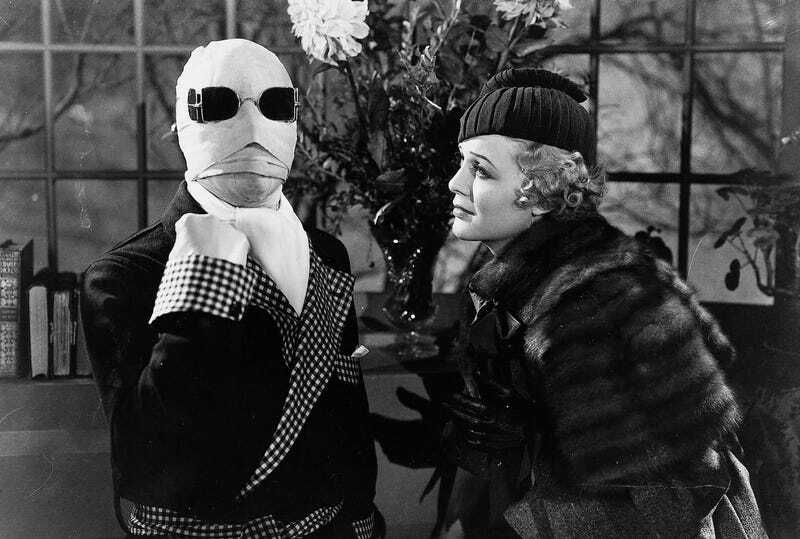 Deadline, which nabbed the scoop, had no details on who might direct or when The Invisible Man might be released.